Tata Motors has released a new video showing the Harrier’s OMEGA ARC platform. 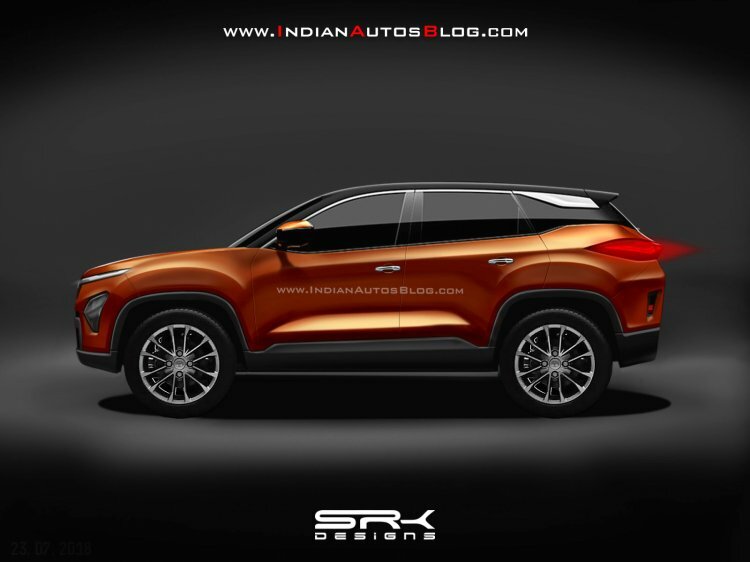 Using the alloy wheels picked up from this video, IAB’s automotive illustrator Shoeb Kalania has updated the profile of the SUV. The Tata Harrier will sport 19-inch wheels. 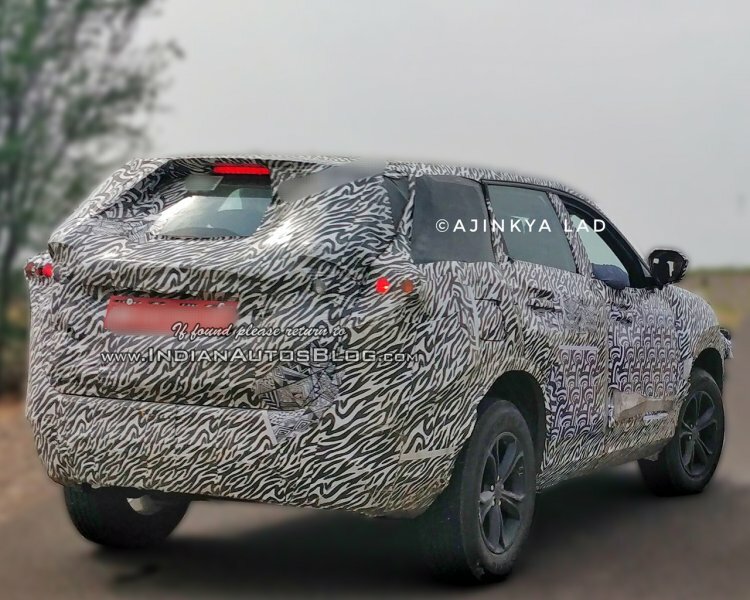 The Harrier’s profile will have the same overall design as on the Tata H5X concept. Changes for making the SUV more practical include the smaller wheels. Tata Motors has promised segment-leading wheel sizes for models embodying the IMPACT Design 2.0 design language. Reports say that the production vehicle will sport 19-inch wheels (concept: 22-inch wheels). The Tata Harrier will measure around 4.6 metres in length, 2.0 metres in width and 1.7 metres in height. It will have a 2.7-metre wheelbase. Its engine will come from FCA, the 140 PS 2.0-litre MultiJet II diesel unit that powers the Jeep Renegade among other products. A standard 6-speed manual transmission or a Hyundai-sourced 6-speed automatic transmission will send the drive to the front wheels. Availability of an AWD system in our market is unlikely, but a confirmed addition is the 'Super Drive Mode' drive mode selector. Key features of the Tata Harrier will include two-tier LED headlamps, LED tail lamps, electric sunroof, leather upholstery, memory front seats, rear AC vents, touchscreen infotainment system and dual front airbags. The Tata Harrier will arrive as the first production model embodying the new IMPACT Design 2.0 design language. The Tata Harrier will go on sale in India in early 2019 (January-March 2019), with prices starting at around INR 12 lakh (ex-showroom Delhi). A 7-seat version (codename: Tata H7X) will follow by 2020. It will reportedly use the 170 PS version of the 2.0-litre MultiJet II diesel engine. Tata Motors has started working on upgrading its showrooms for the Harrier and other premium models arriving thereafter.